I want you... to spread the word. I have a favor to ask. If you feel you have ever benefited from the information at Your Fitness Quest, then I ask that you don't keep it a secret. I am very passionate about the topics I have been sharing here for nearly four years and feel this site has the potential to help people improve their lives as opposed to just entertaining them. Advertising can be expensive and a waste of time if it's not done right. I believe that word of mouth is still the best form of advertising despite all our advances in technology. That being said, feel free to tell your friends and family about Your Fitness Quest. I will be adding some fun features and enhancements to the site soon. If you ever have suggestions or ideas of what you'd like to see more or less of, let me know. I love comments and interaction and always appreciate feedback. 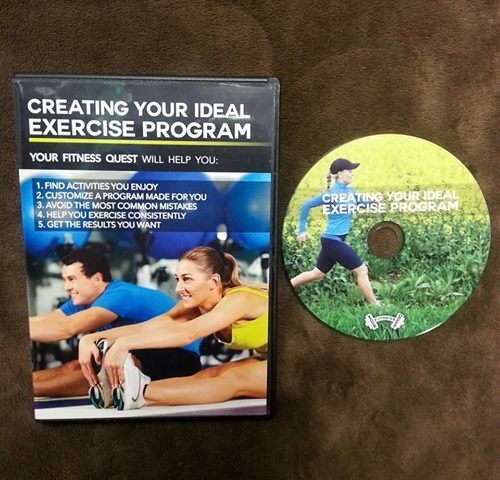 Feel free to e-mail me at tom@yourfitnessquest.com. If you'd like to see new features or a particular topic addressed, just let me know. 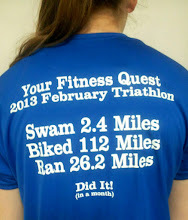 Your Fitness Quest will only get better with time. Keep checking back. Thanks!